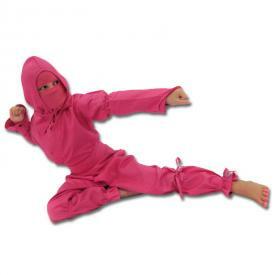 Karate, Martial Arts and Ninja Costumes for Halloween! 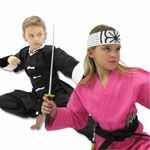 For those of us who don't want to dress like a pirate or a ballerina this Halloween, martial arts costumes are a great alternative. 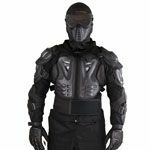 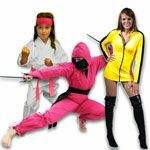 Every year, new martial art movies, cartoons, and videos games are released that inspire exciting new Halloween costumes. 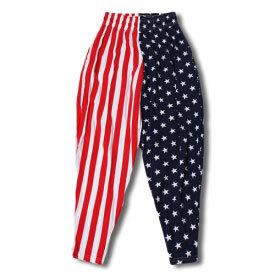 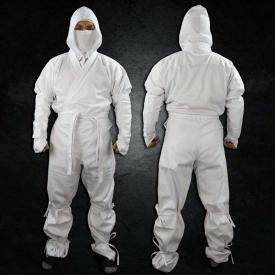 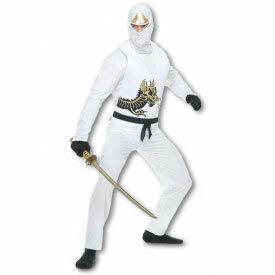 We not only carry the best pop-culture karate costumes, such as the Patriotic Karate Instructor costume, but we are also constantly developing our own line of unique karate costumes you won't find anywhere else. 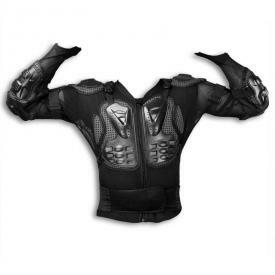 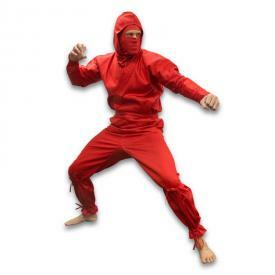 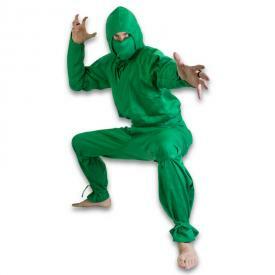 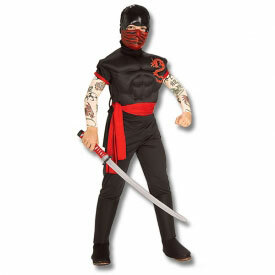 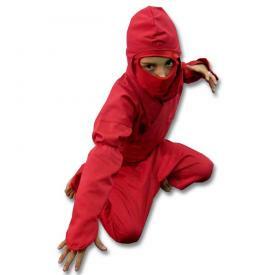 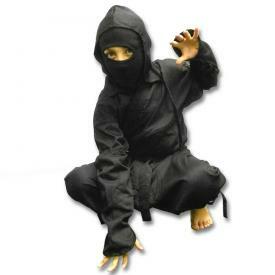 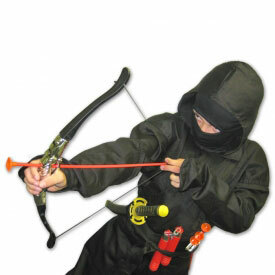 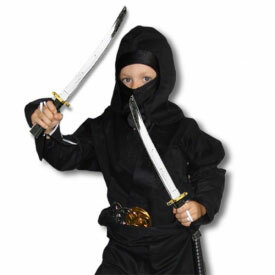 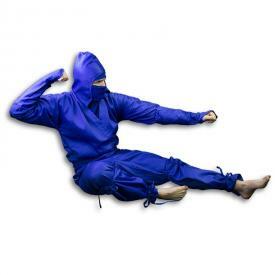 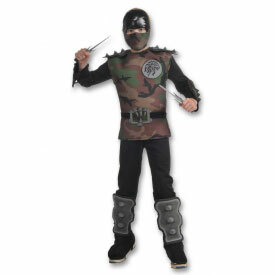 You are going to love our excellent selection of kids and adult ninja costumes. 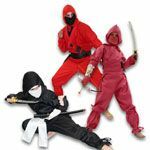 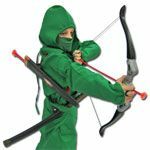 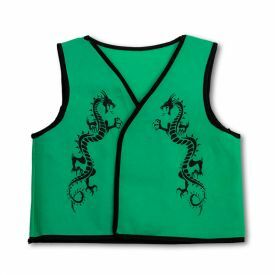 We carry an incredible variety of Asian Halloween costumes, colored ninja uniforms, and karate costumes for kids and adults. 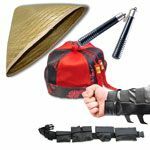 And don't forget to check out our great selection of costume weapons! 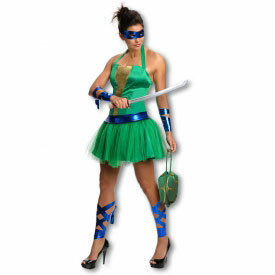 The right costume accessory can turn an average Halloween costume into a show-stopper. 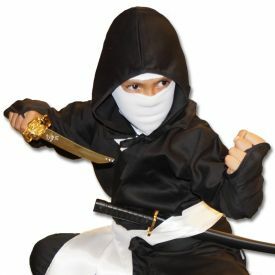 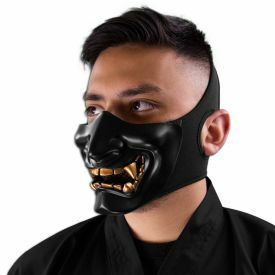 At KarateMart.com you'll find a vast array of detailed weapon props, asian wigs and masks that all have the potential to take your Halloween evening to the next level. 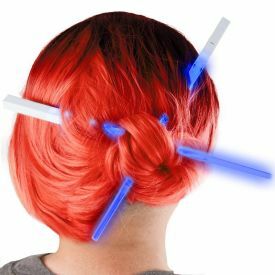 You won't want to miss them! 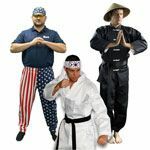 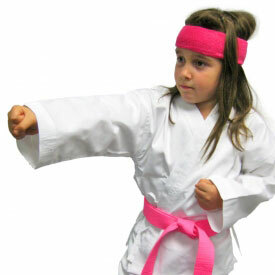 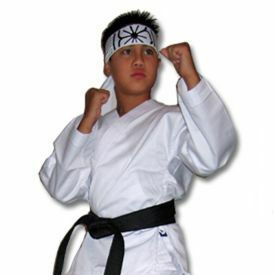 Of course, the most important reason you should purchase your karate costume at KarateMart.com is because of our unbelievable customer service. 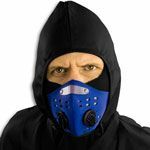 We ship orders extremely quickly and even offer free shipping on all orders over $80. 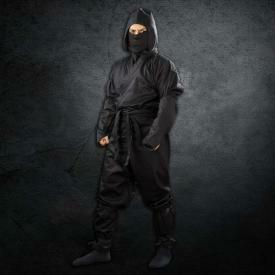 So, this Halloween, make sure to get your martial arts costume from KarateMart.com, and if you have any questions, please call us at 1-800-977-6928.